One of the biggest trends in recent years has been the reintroduction of modern versions of vintage watches. 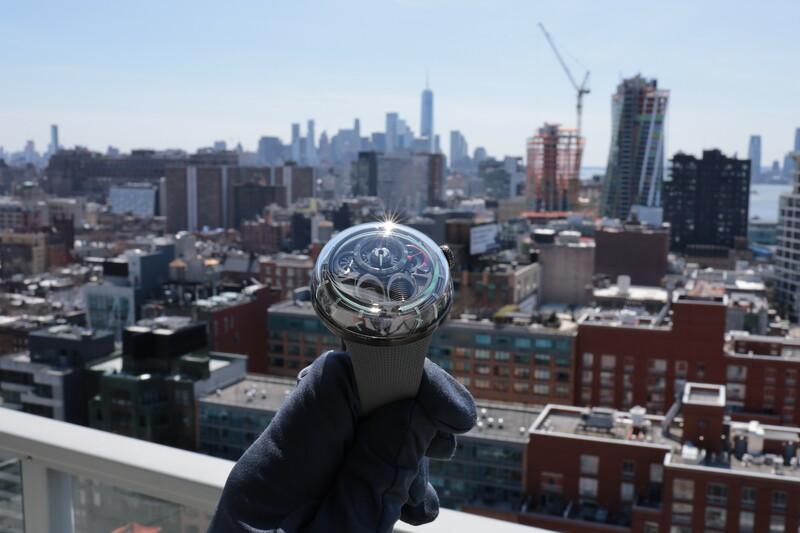 In the case of Tudor — who relaunched their brand in the US just last year — they have produced a slew of new models based on the pat. 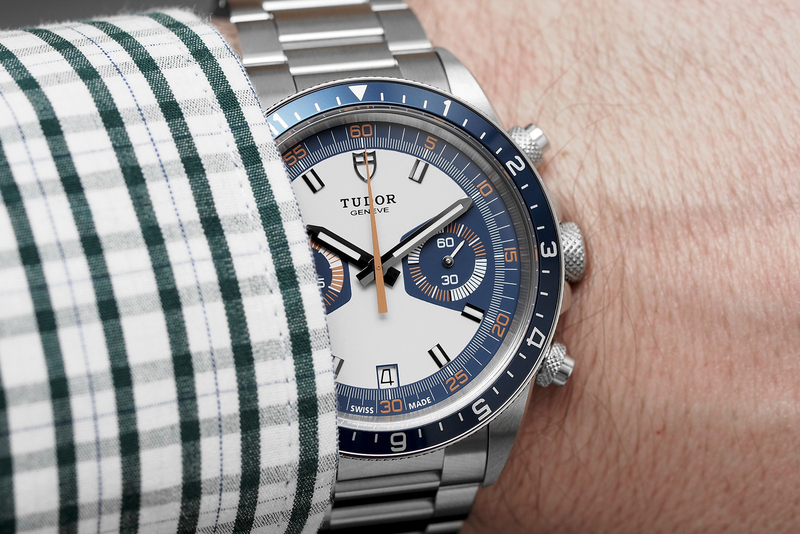 Their latest introduction, is the “Tudor Heritage Chrono Blue,” which is a modern version of the Tudor Ref. 7169 that collectors surnamed “Montecarlo.” Originally launched in 1973, the Montecarlo is one of the most storied models in the brand’s archive. The Heritage Chrono the we reviewed accurately represents the original collection, but with a number of elements that distinguish it from the original 1970s models. The new Heritage Chrono Blue has the same case dimensions as the Tudor Heritage Chrono model introduced in 2010 (42 mm diameter case) but is bigger than the historic version which was always offered in a (40 mm diameter case). The new case is about a millimeter thicker at 12.90 mm (previously 12 mm). A polished and satin-brushed, close to the original. However, the vintage Montecarlo has pierced lugs, whereas the new one does not. Moreover, the new bezel, pushers and crown all have a knurled finish around the edges, versus the fluted edges of the past. The knurling is very grippy, not to mention that it also creates a totally different aesthetic. The crown is also different, it is now lacquered as opposed to engraved. Tudor could have designed the watch with fluted edges and an engraved crown, but clearly they added a contemporary stylish twist into the remake. Tudor’s Heritage Chrono Blue in powered by a modern self-winding ETA chronometer grade Caliber 2892 with a chronograph module. It has 21 jewels, beats at 4Hz and has a power reserve of 42-hours. 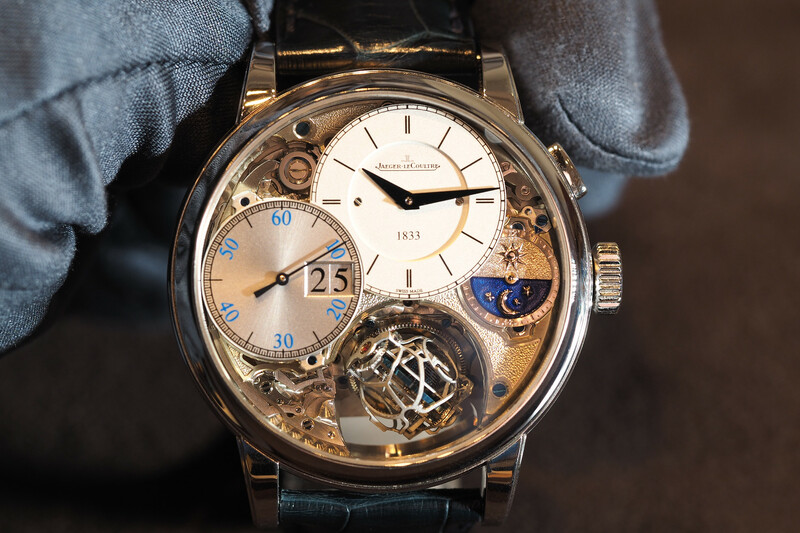 The Montecarlo uses a manually wound Valjoux Caliber 234, which has 17 jewels and runs at 3Hz. One is a vintage manual wind, the other is modern automatic, so there is really no comparison here. Lighter grey than the Montecarlo, the Heritage Chrono has a grey dial with vibrant blue and orange accents and a blue bezel. There are also some other color variations as well, like these two (introduced in 2010), for example. Two registers and a trapezoid shaped design, that is uncluttered and easy to read, help maintain the signature look of Tudor’s past chronographs. A 45-minute counter at 9 o’clock counts chronograph minutes while the counter at 3 o’clock displays small seconds. The orange colored central hands count chronograph seconds. The dial features a small square date aperture at 6 o’clock, and while the original model had a cyclops over the date I think this looks better without it. Like is predecessor, the Heritage Chrono has a bi-directional rotating steel bezel with a blue anodized aluminum insert, including a 12-hour graduated scale for tracking a second-time zone. 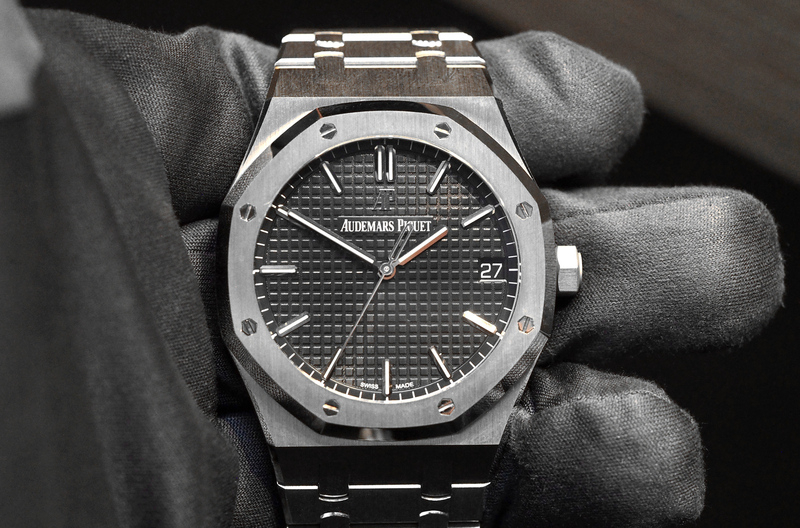 Each timepiece comes with a steel bracelet and Nato style fabric straps. Water-resistance is 150 meters thanks to a triple gasket locking crown, locking pushers and a screwed in solid case back. A flat sapphire crystal with no anti-glare treatment protects the front.